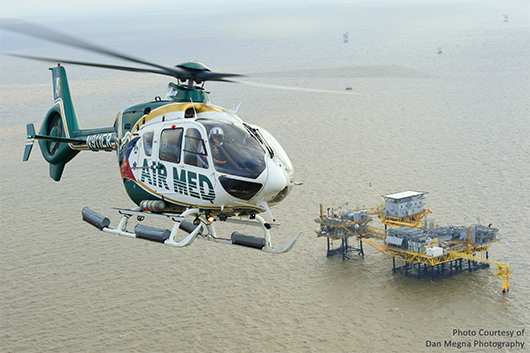 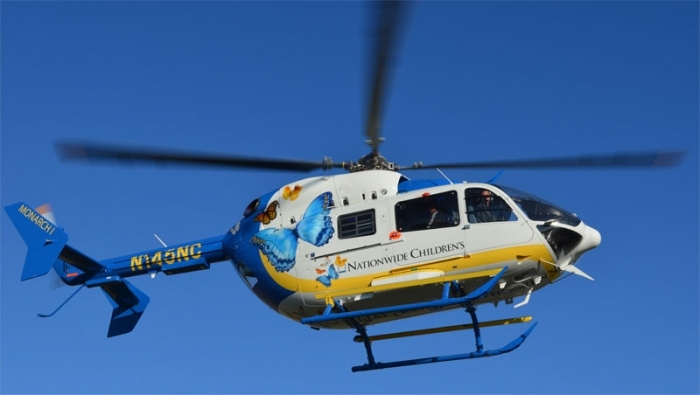 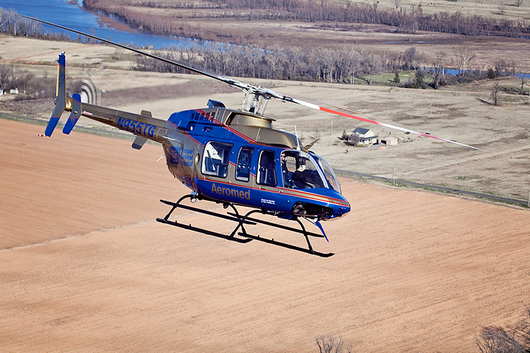 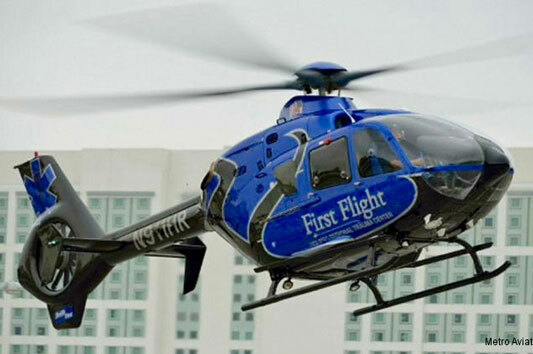 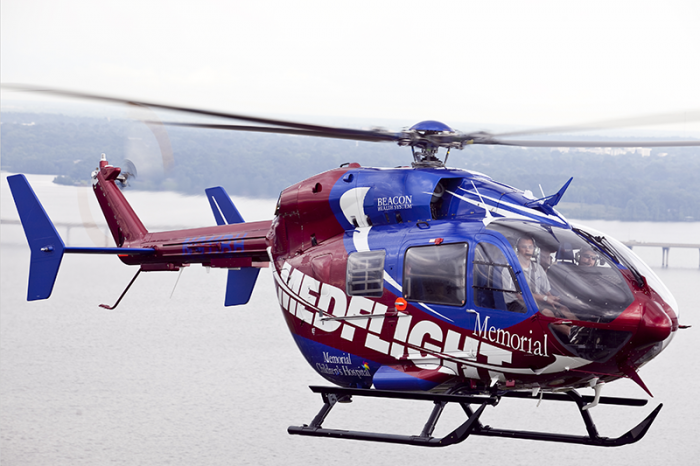 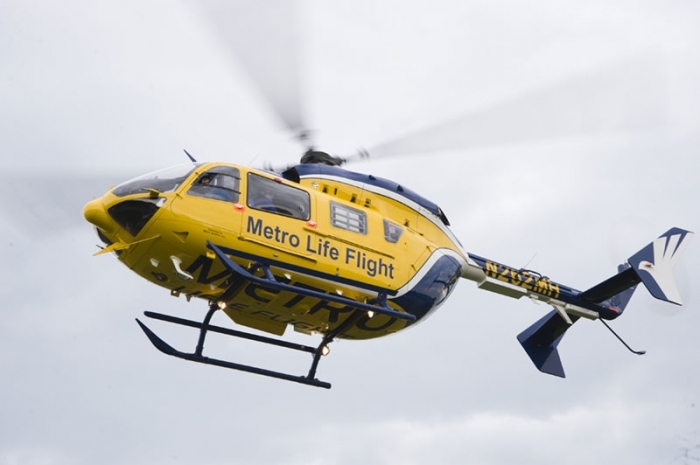 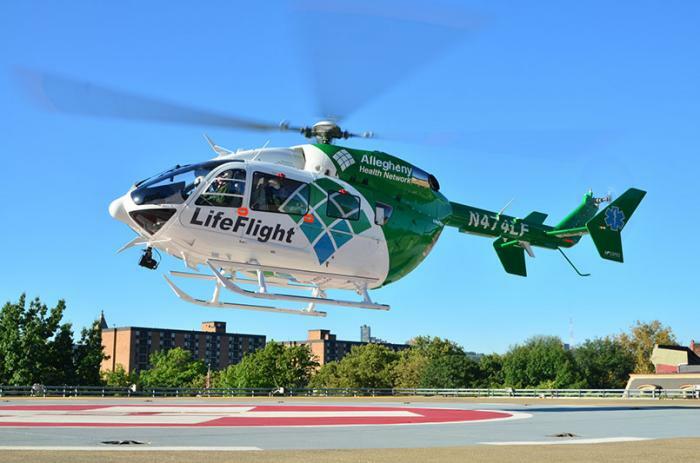 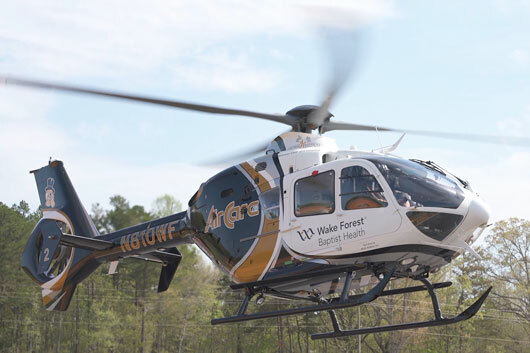 Flight 1 flies the American Eurocopter EC145 twin jet turbine helicopter. 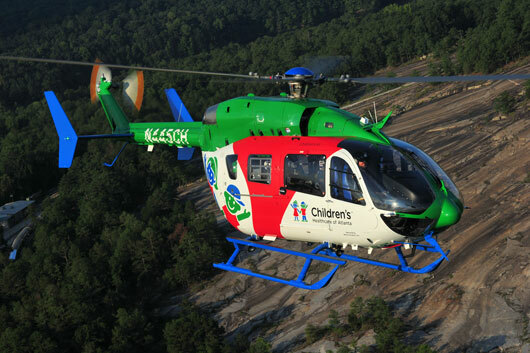 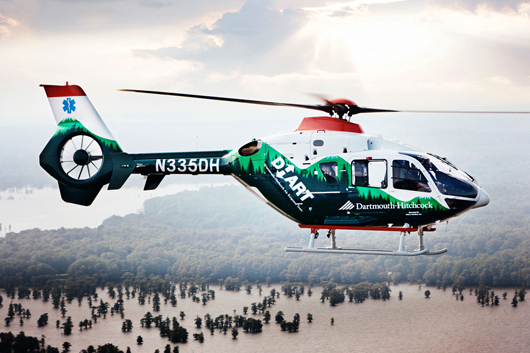 This German- made helicopter represents one of the latest designs in air-medical transport helicopters in the United States. 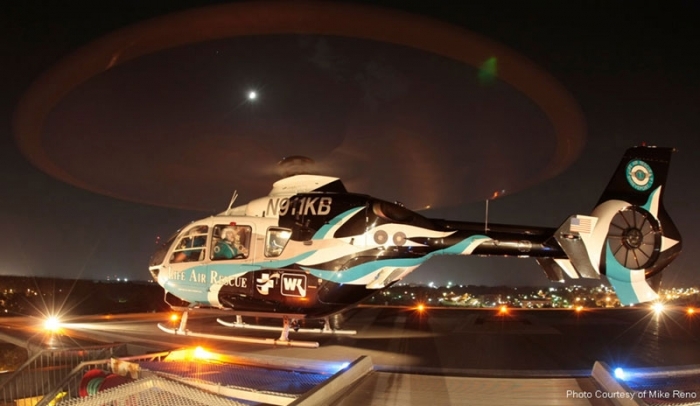 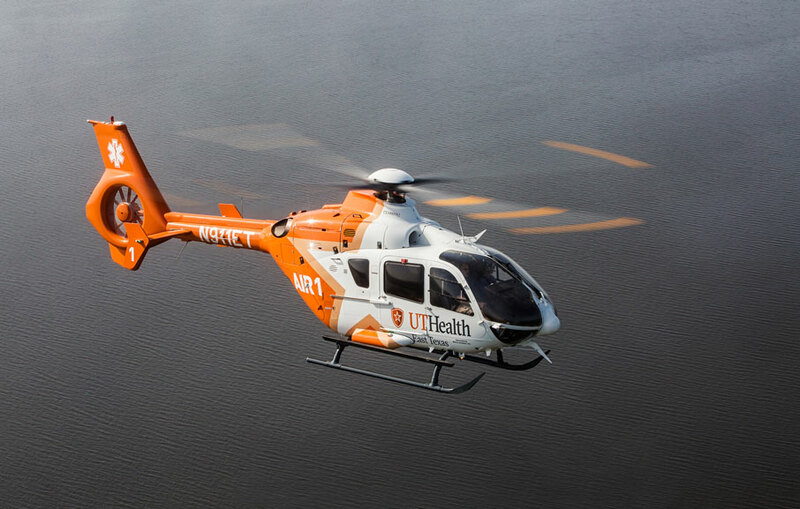 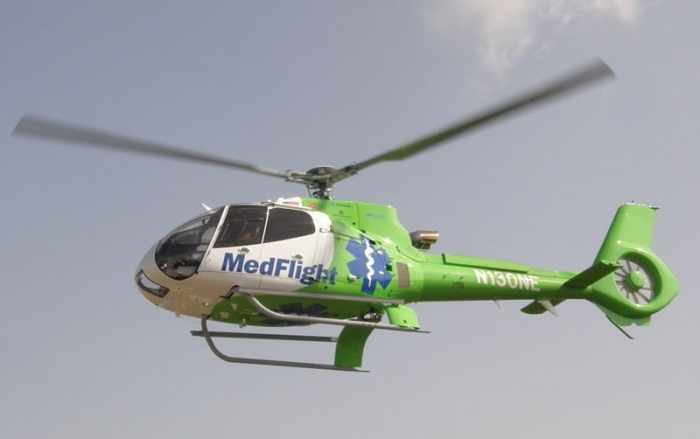 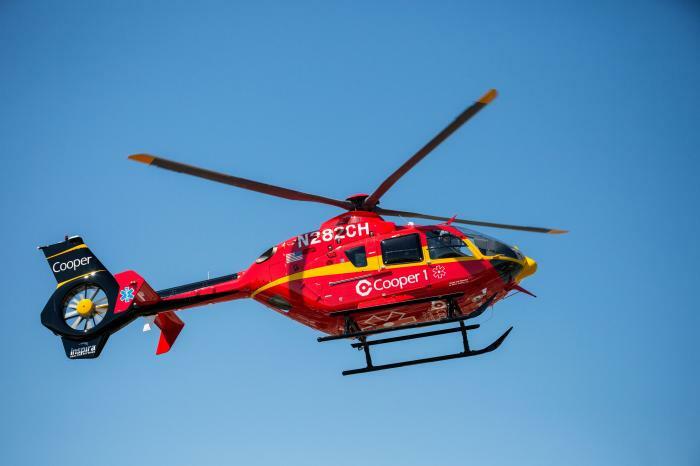 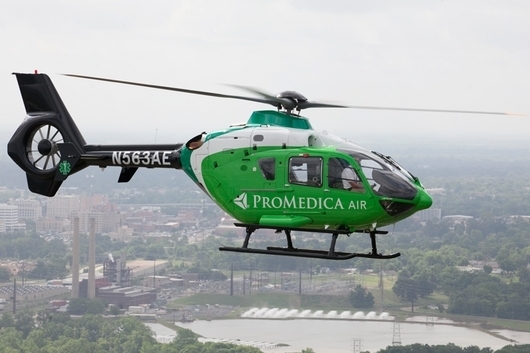 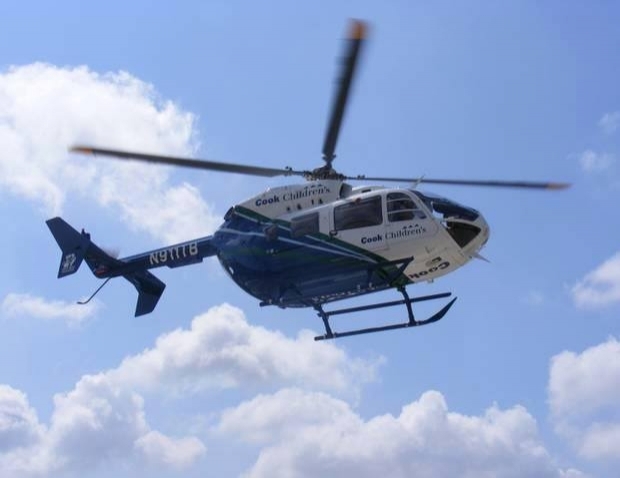 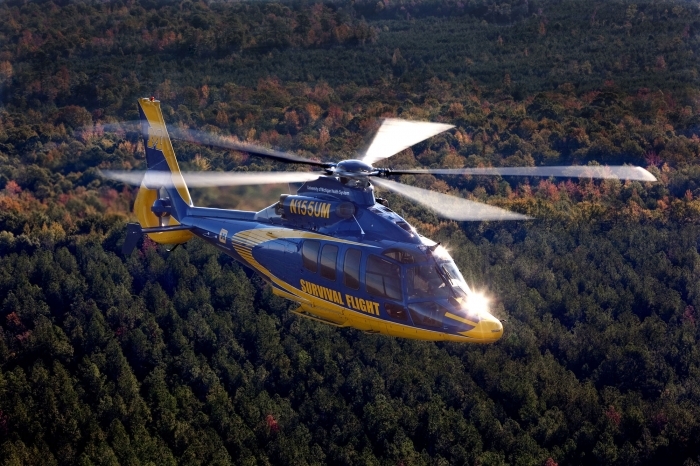 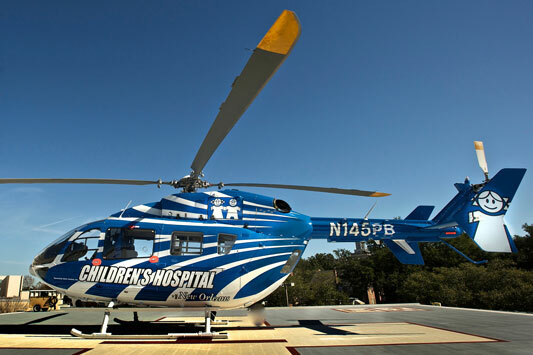 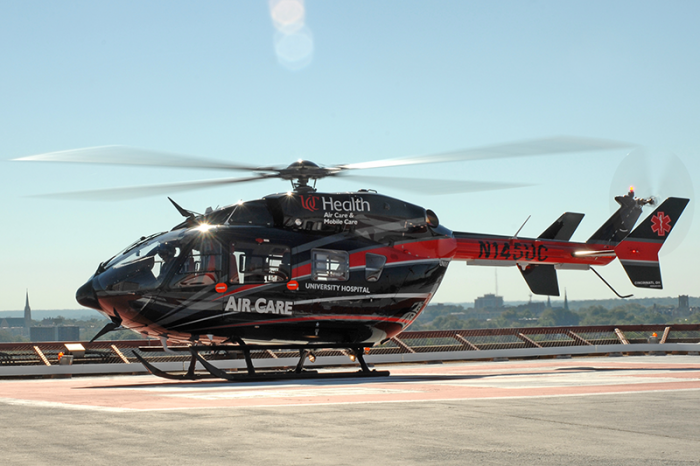 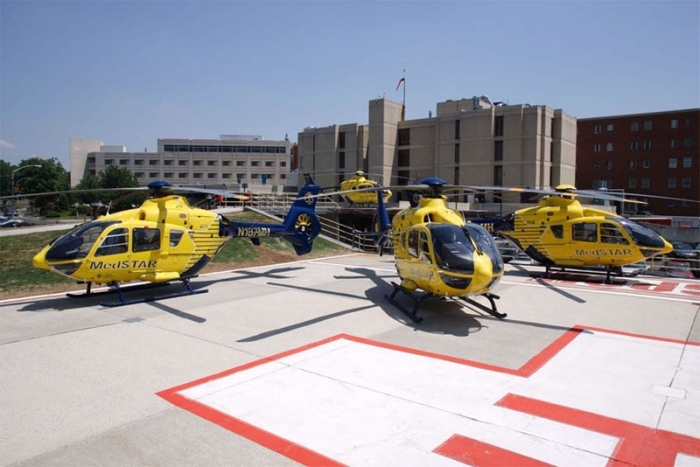 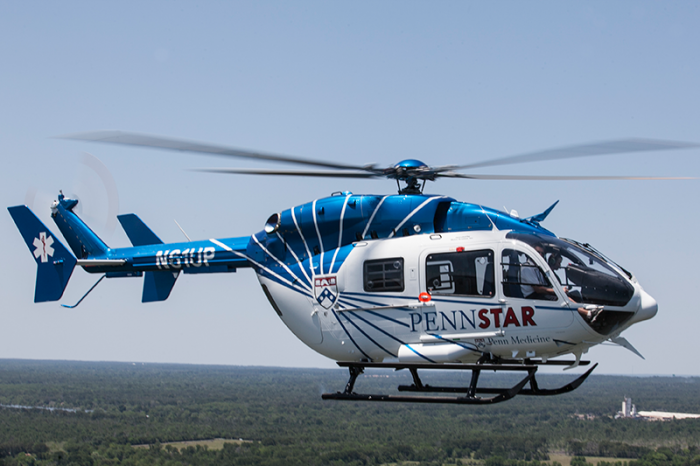 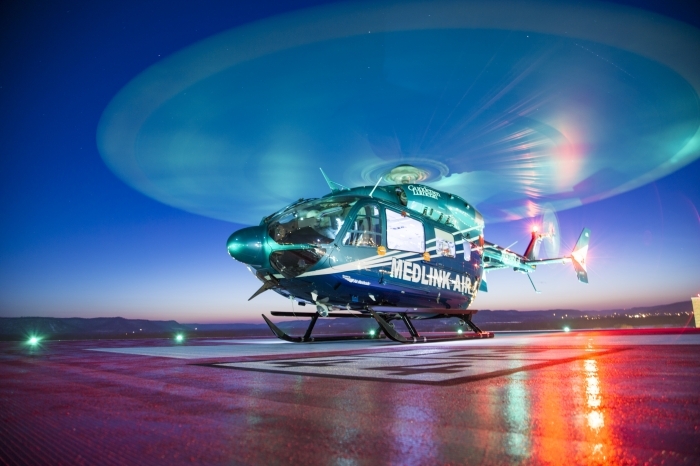 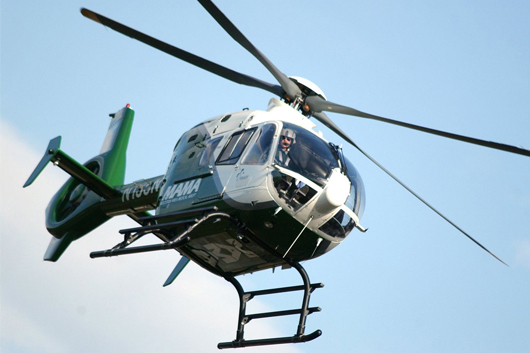 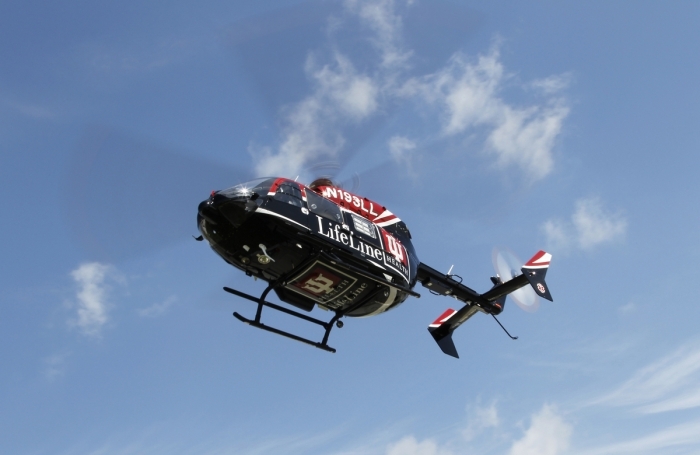 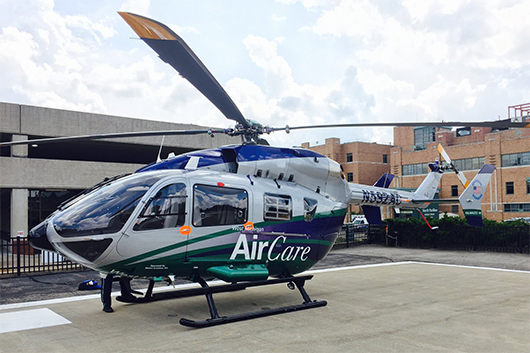 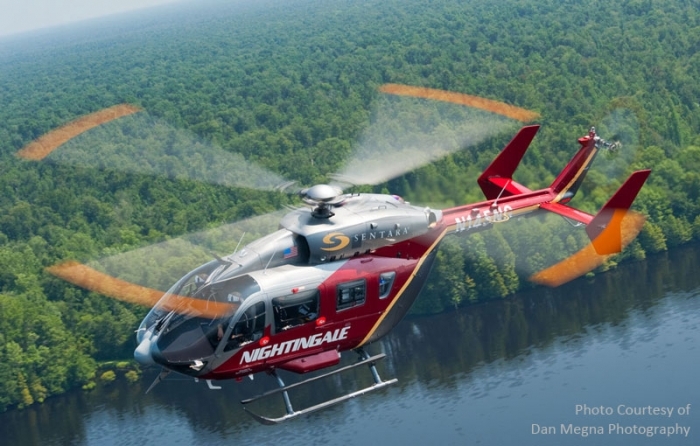 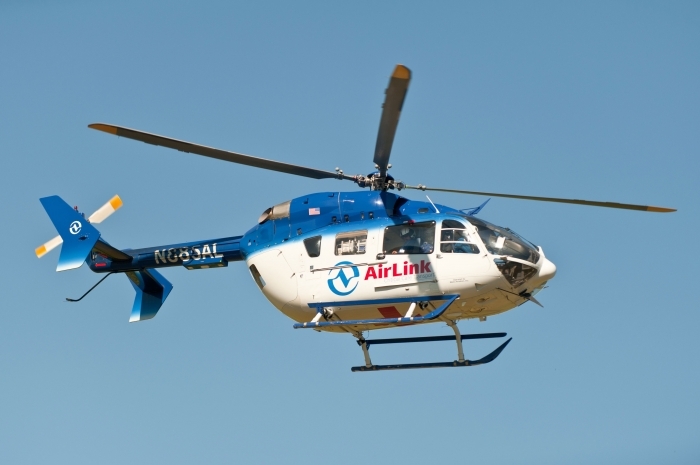 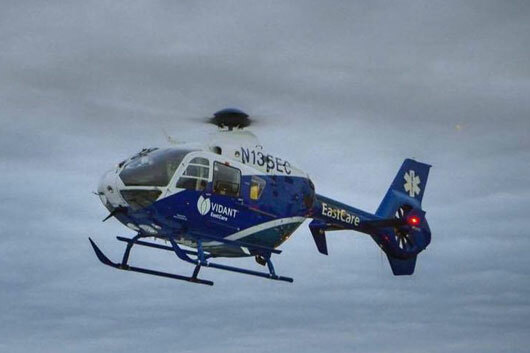 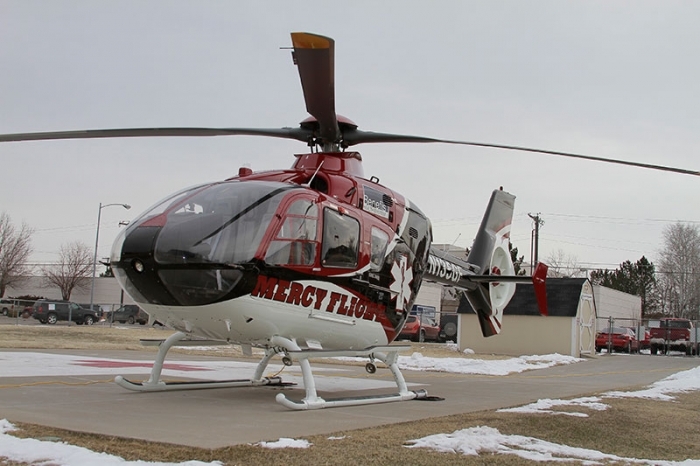 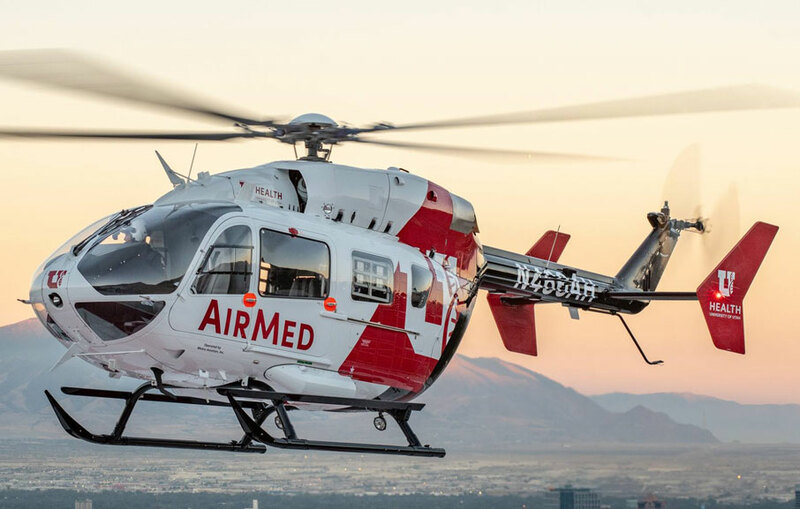 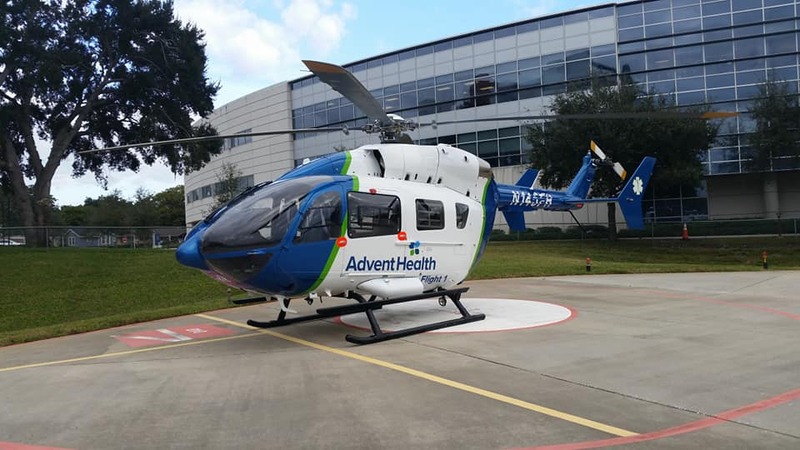 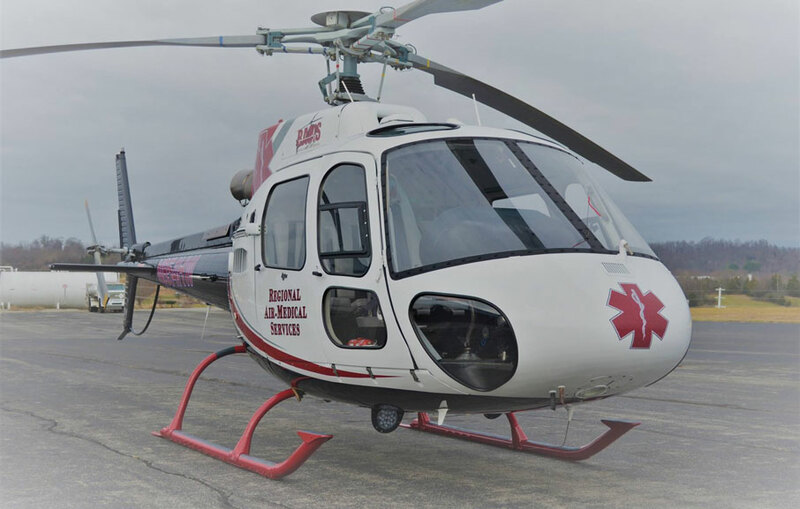 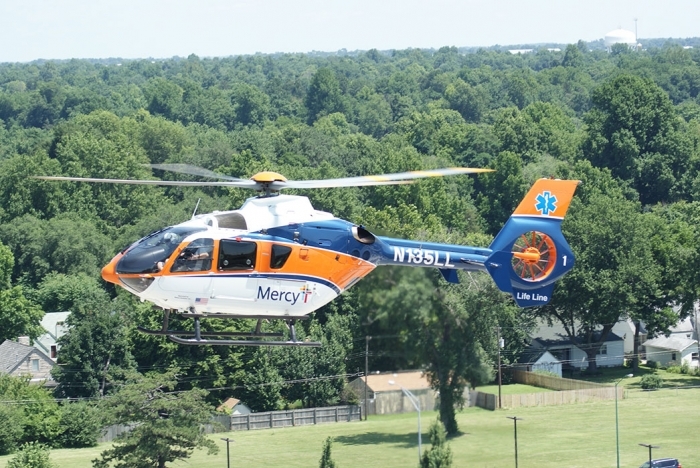 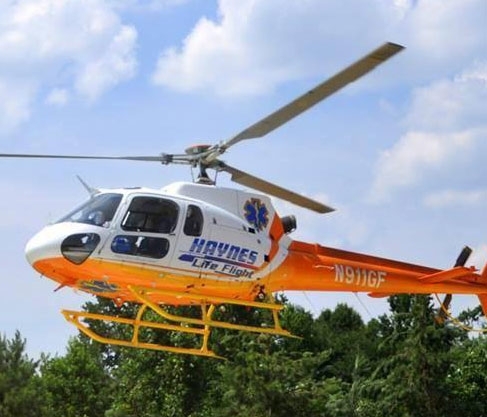 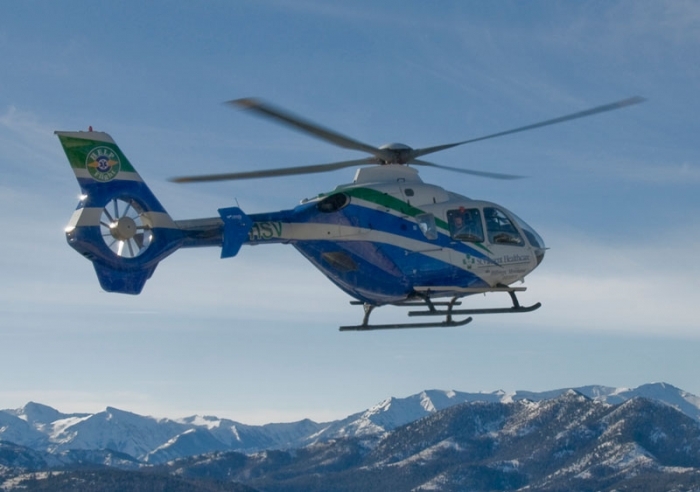 The EC145 offers a climate controlled, rapid transport system that combines mobility and speed as well as enough cabin space for the medical crew to function in any in-flight medical emergency.